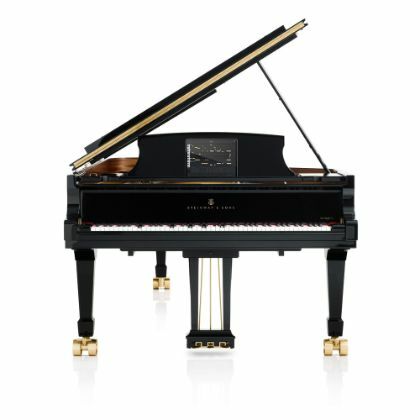 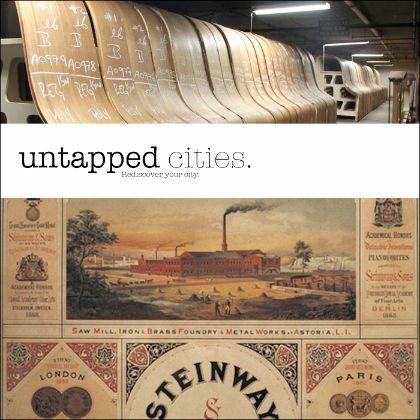 Experience the making of a Steinway, from wood selection to polishing to final tuning, at the factory in Astoria, New York. 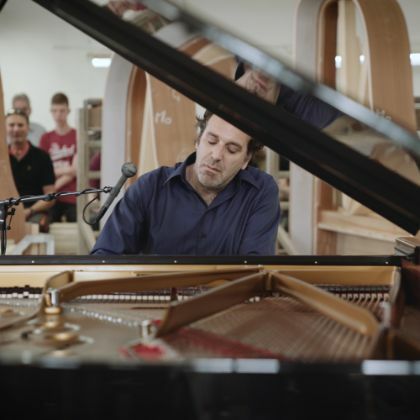 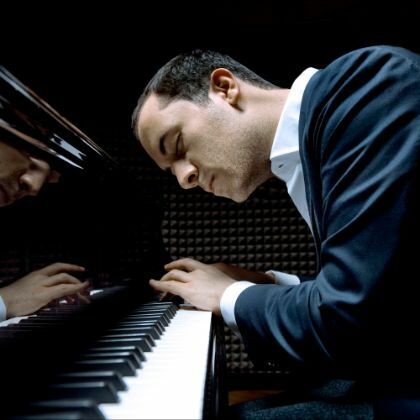 Chilly Gonzales makes a case for the piano as the great reducer and delivers a blueprint for the compositional process. 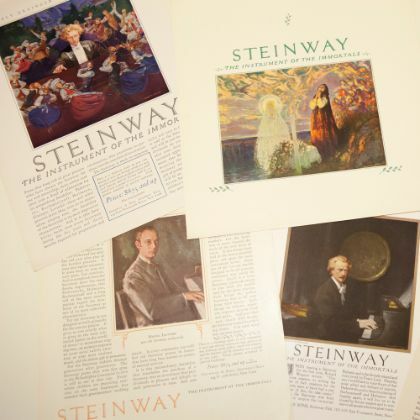 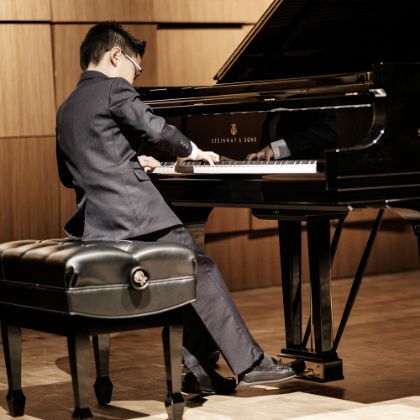 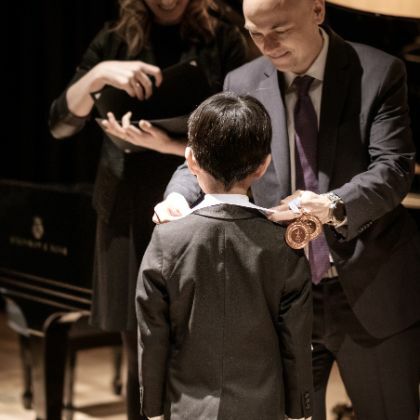 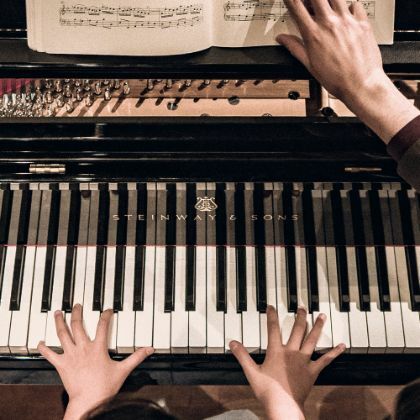 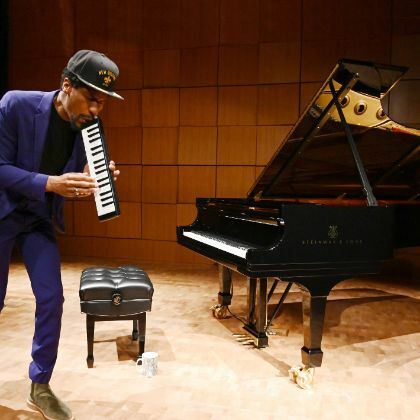 Steinway & Sons is proud to announce the division winners of its first annual competition for young pianists ages 18 and under.